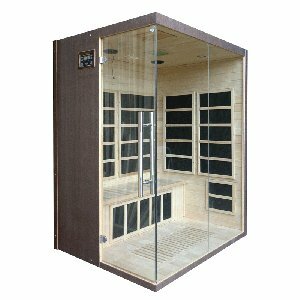 Spending time in a sauna is the perfect way to relax after a long hard day, and imagine if you could do so in the comfort of your own home? 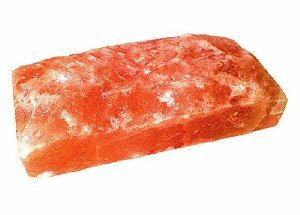 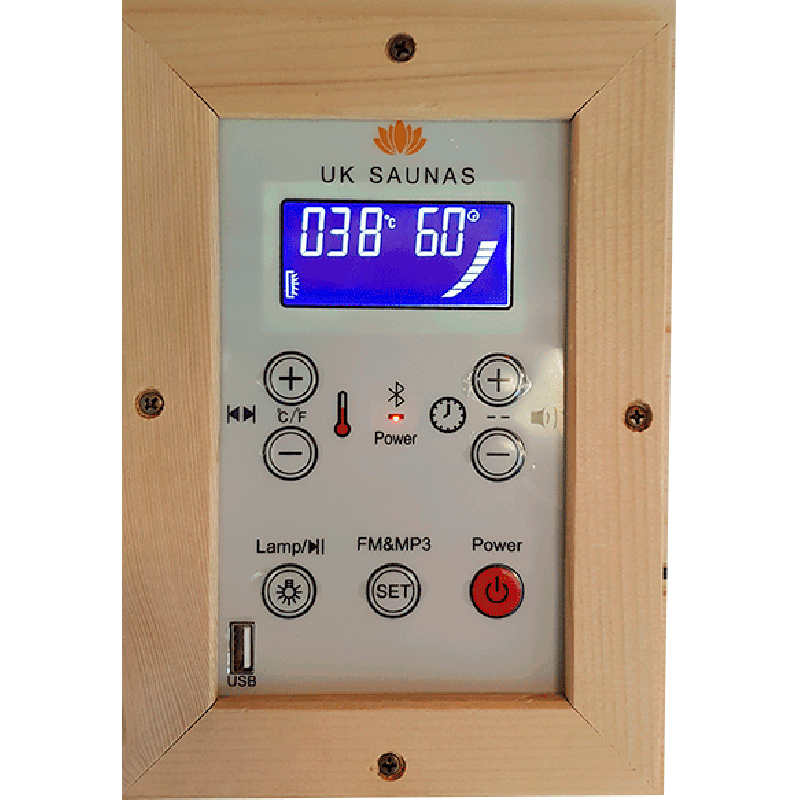 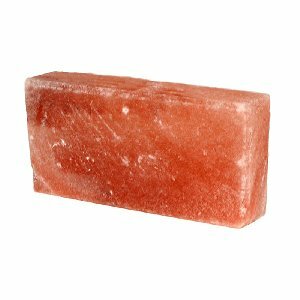 Our infrared saunas are manufactured to the highest standard, and are powered by a standard three point plug, using minimal energy to heat your body directly with penetrating infrared rays. 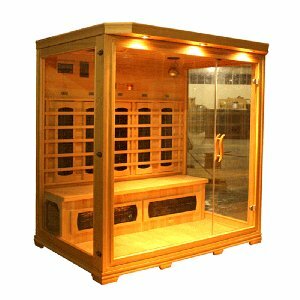 Raising your body temperature in an infrared sauna boosts your circulation and increases perspiration, thus aiding the body's natural detoxification process. 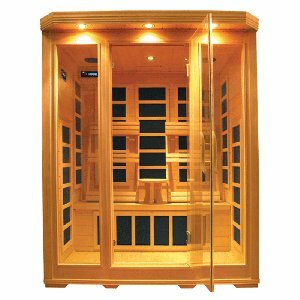 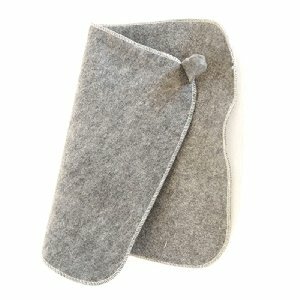 It also mimics a fever, which is your body's natural defence against bacteria and viruses, so taking regular saunas can help to strengthen your immune system. 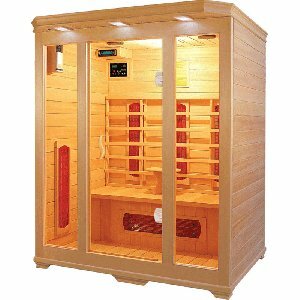 The three person sauna that you see here, model number EAG-003, is made to order according to your choice of either Canadian Hemlock or Red Cedar wood, and benefits from either carbon or ceramic heaters. 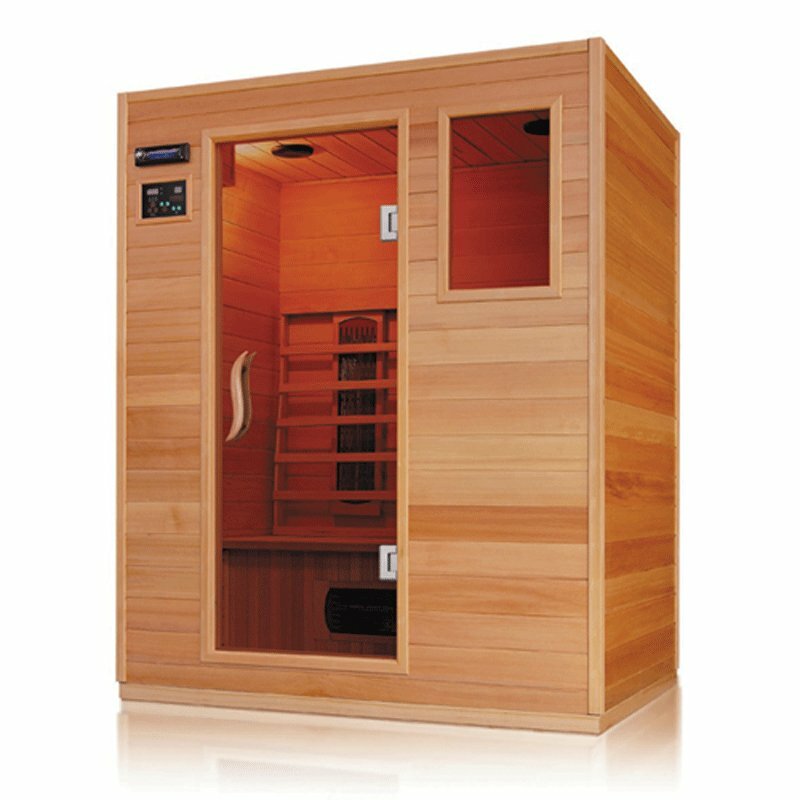 Soft touch controls, reading lights, and ample seating for up to 3 people ensure that your sauna is a relaxing and comfortable place to spend time with friends and family. 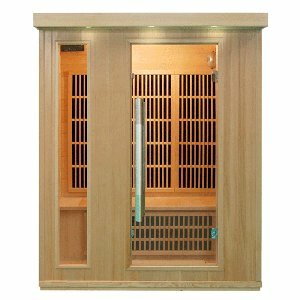 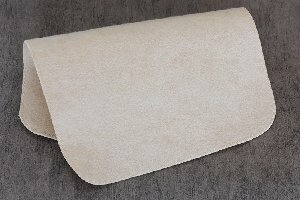 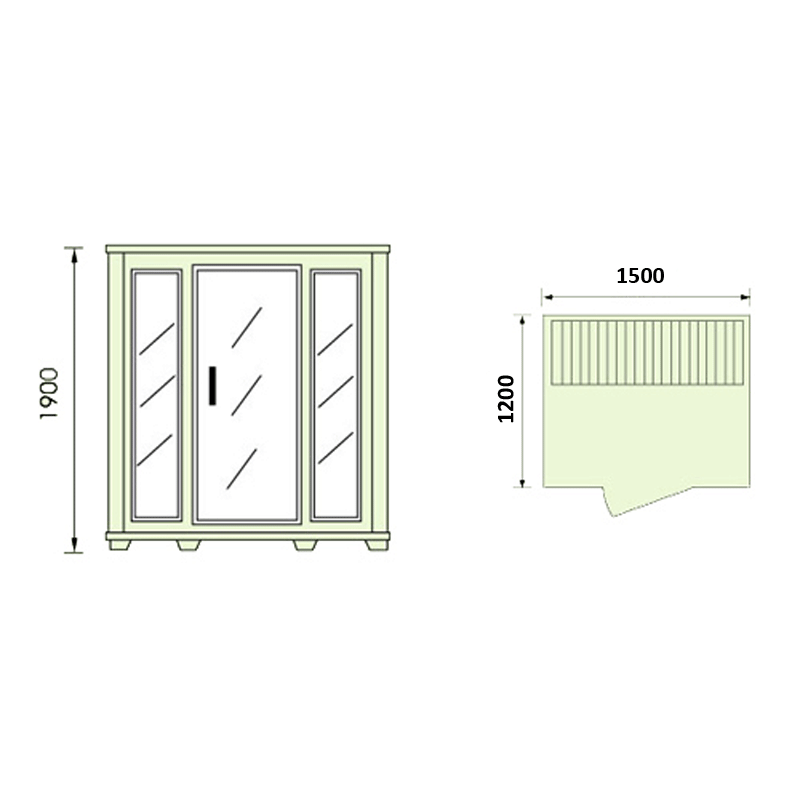 When you decide to buy a sauna it's covered by our five year guarantee and because we manufacture them ourselves there is always a full complement of spare parts available.